Love photography? Join the Murfreesboro Photography Meetup group the fourth Tuesday of every month in the Linebaugh Board Room on the 2nd floor. 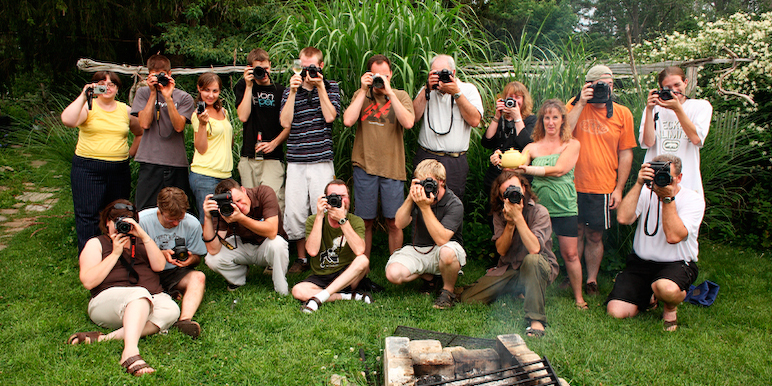 The Meetup describes itself as a social club to discuss the world of photography. They are also a learning center for folks who want a better understanding of the art. They arrange events and outings for the club. It's a great place to meet new people and work to improve photography skills. This group is free and open to teens and adults.